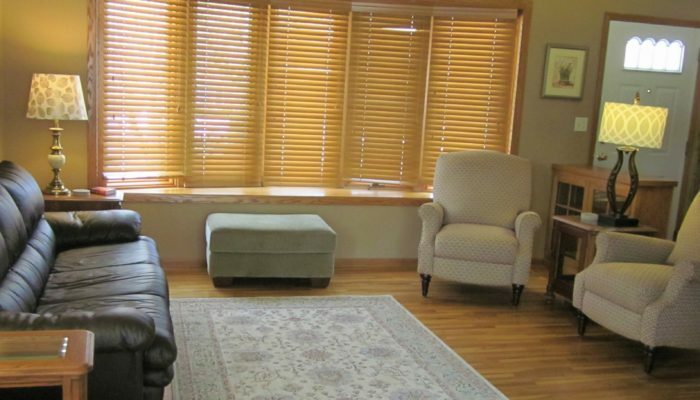 We offer fully furnished houses in Rochester, MN. 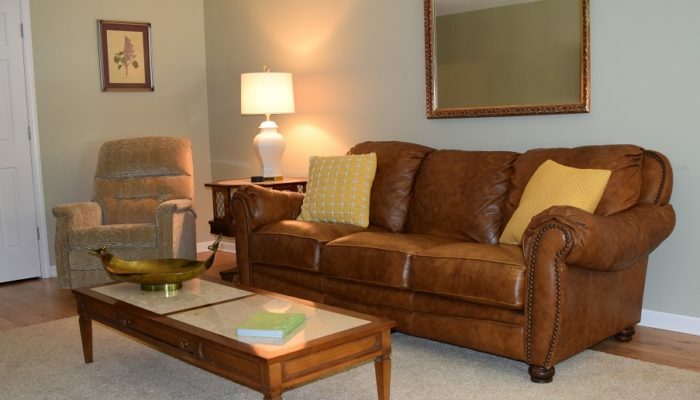 Our 3 bedroom homes offer main level living and are private homes. 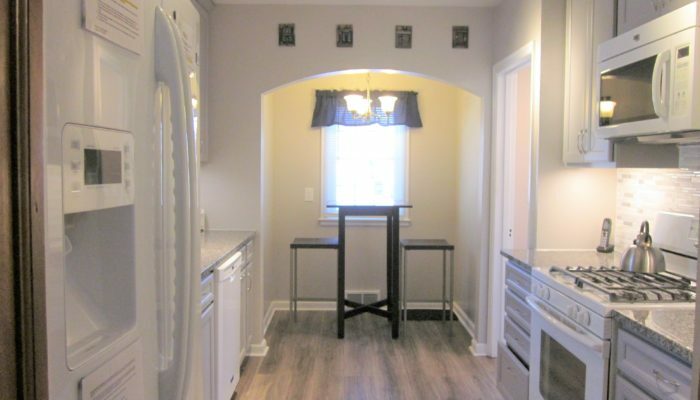 Utilities included in the rental rate are heat/air conditioning, laundry, high speed wireless internet, cable or satellite, TV, DVD and phone service.